Want These Cool Home Features? You’ll Have to Hire A Custom Builder. Troy and Miranda have particular tastes when it comes to their home. They work hard all day at high pressure jobs and want to return to more than just a house: they want amazing, custom features that delight and entertain. Miranda would love to add a wine cellar in the house for her collection of vintage wine. Troy, a movie buff, would love to have a dark, comfortable space perfect for hosting movie night. Because they value the quality of their home, Miranda and Troy aren’t going with just any contractor off the street.  They’re working with custom home builders who specialize in unique designs and finishings. Customization is a practice of precision. When you’re dedicating time and your hard-won dollars to improving your home, you want to go with custom builders with experience in quality. Sure, Troy and Miranda could hire their friend’s home builder, but they wouldn’t get the amazing, cool home features they would get with a custom builder. Not sure what you get with a custom builder? The answer is easy: everything! If you can dream it, your custom builder can make it. Check out just a few ways homeowners partner with custom builders for beautiful enhancements to their home. Stairs are so last year. Partner with a custom builder to get around your house in style. Multi-story slides are a popular choice that add a touch of whimsy to your home. Better yet, you can race your spouse to see who gets the fastest time! 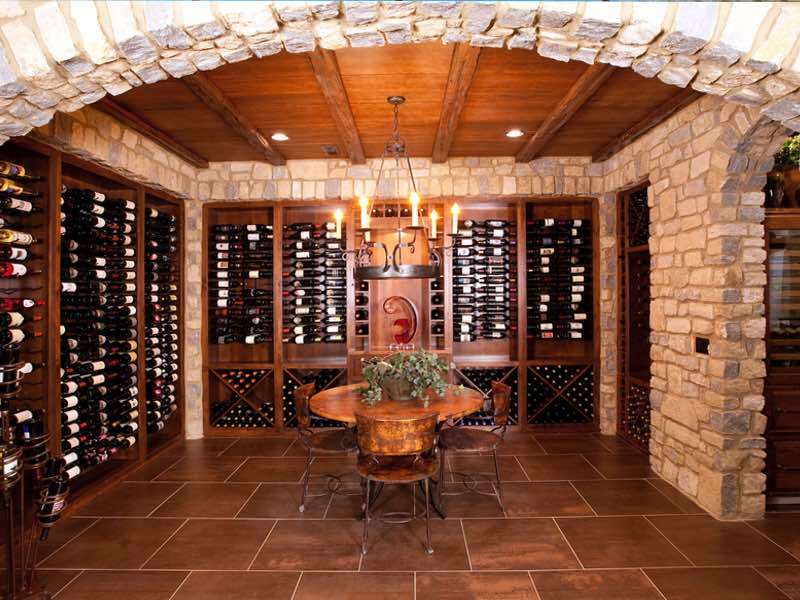 If you like unwinding with a glass of wine after work, you’ll love having your own wine cellar. Don’t settle for a wine chiller in your kitchen. If you’re partnering with a trusted custom builder, it’s time to go big. Your builder will create a show-worthy wine cellar that will both protect and accentuate your wine collection in high style. Do you love going to the movies but hate the crowds? 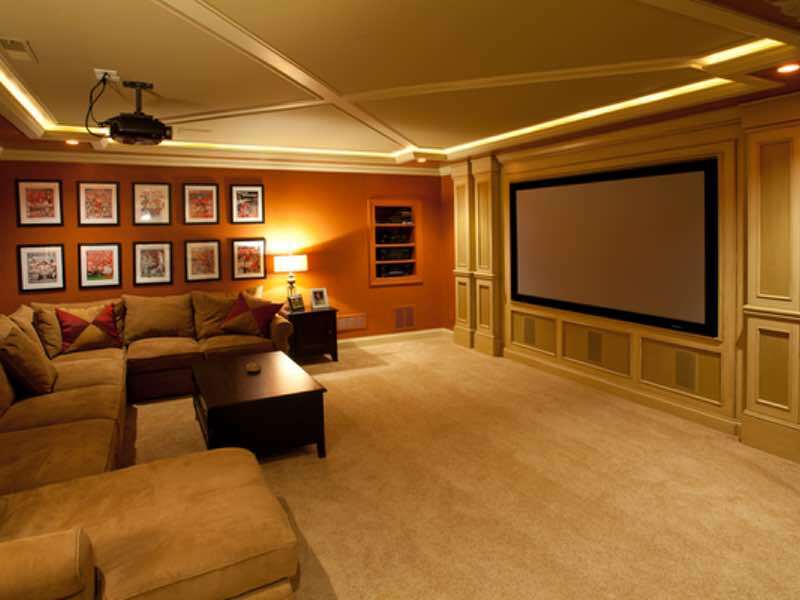 Create your own in-home movie theater with a custom build. Design for auditorium-style seating, cushy chairs, realistic sound system, and full-wall projection system for a true movie-goer experience. Oh, and don’t forget the concession stand stocked with popcorn. 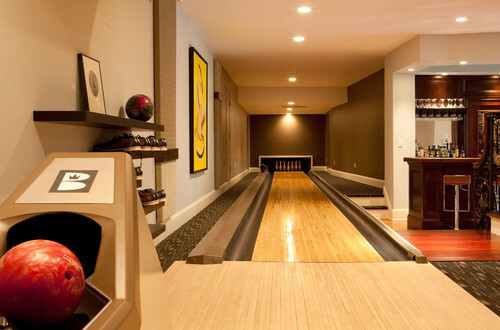 If you’re looking for a dose of fun in your unfinished basement, consider converting it into a bowling alley. Entertain your family and guests by installing a few lanes and a system for tracking your scores. Complete the look with a custom lighting job and base sound system to really get the party going. We all need our peace and quiet. 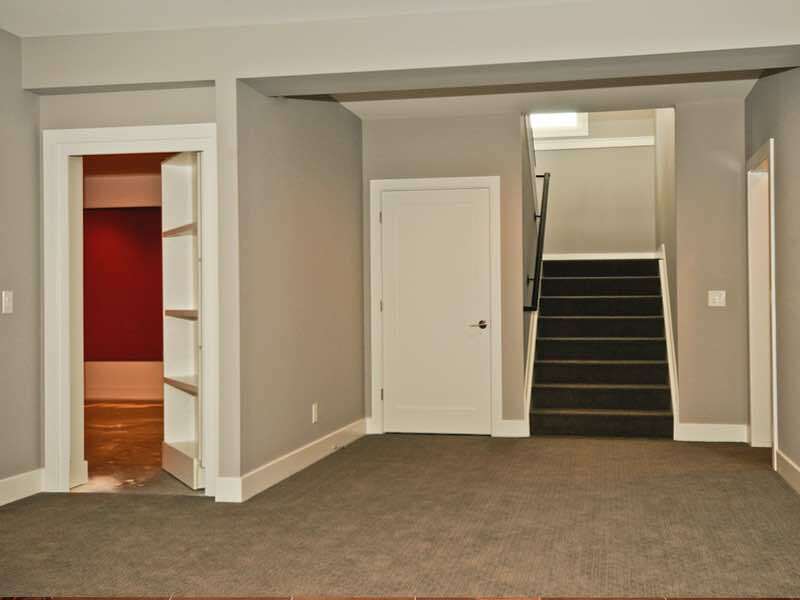 If you want to escape from it all and experience solitude, consider partnering with custom builders on a hidden room. Many of our clients like installing hidden rooms behind bookshelves. Create a serene reading nook or cleverly hide your closet in a hidden room. Who doesn’t like a gorgeous view? With a custom builder, you can enjoy all nature has to offer with a relaxing balcony pool. 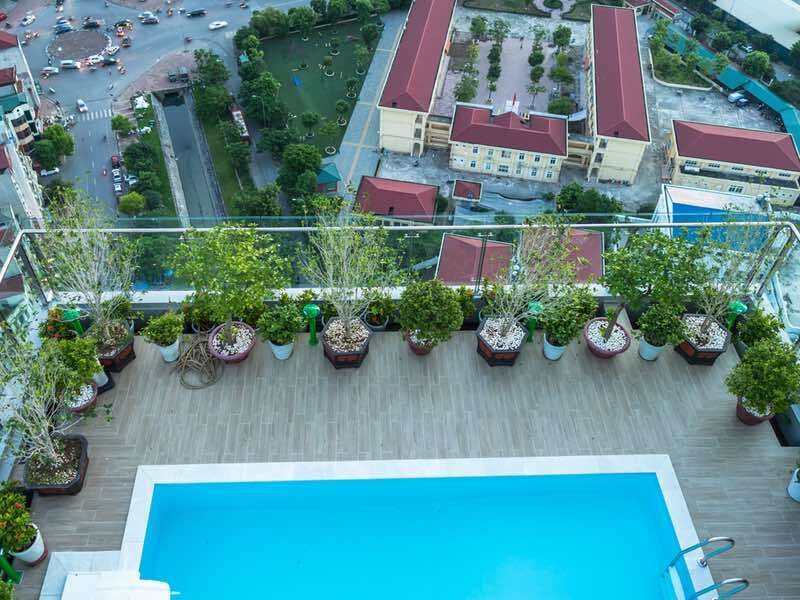 Feel like you’re floating in the air as you gaze at treetops from a pool built into your shaded balcony. Pools are great, but the chlorine is a little annoying. 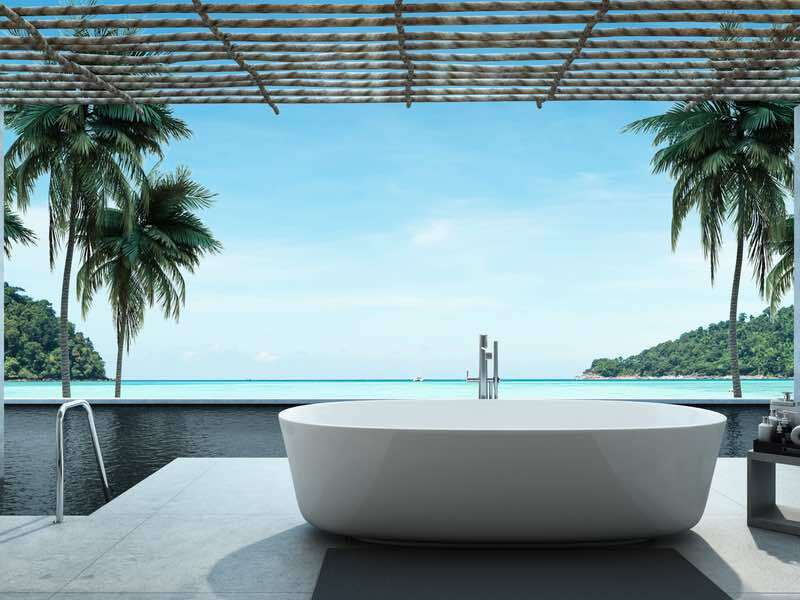 A custom builder can create your outdoor shower or bathtub for a post-swim rinse or a relaxing outdoor bubble bath. Custom Kitchen Must-Haves Of 2018 Custom Homes: Worth The Hype?